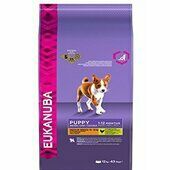 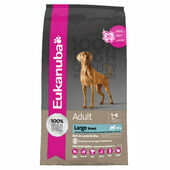 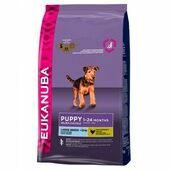 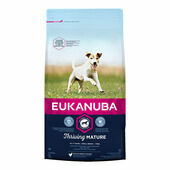 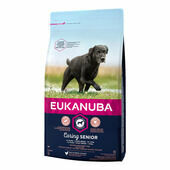 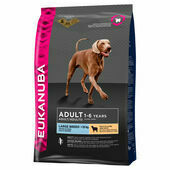 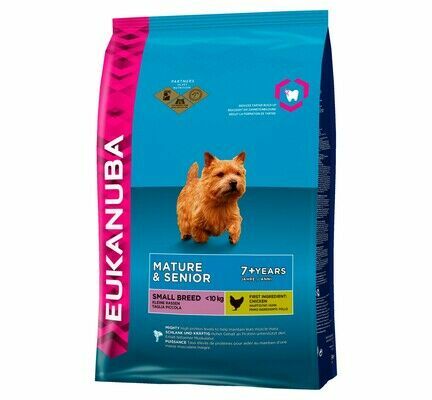 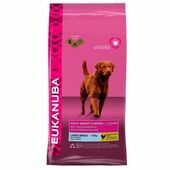 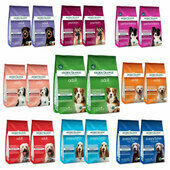 Designed for dogs ages 7 and above, this Eunkanuba senior dog food meets all the specific physical requirements of an older dog's body. 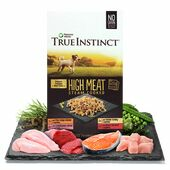 Weight control and joint health are two of the aspects that this food targets, and it contains a number of ingredients that work toward the maintenance and improvident of there factors. 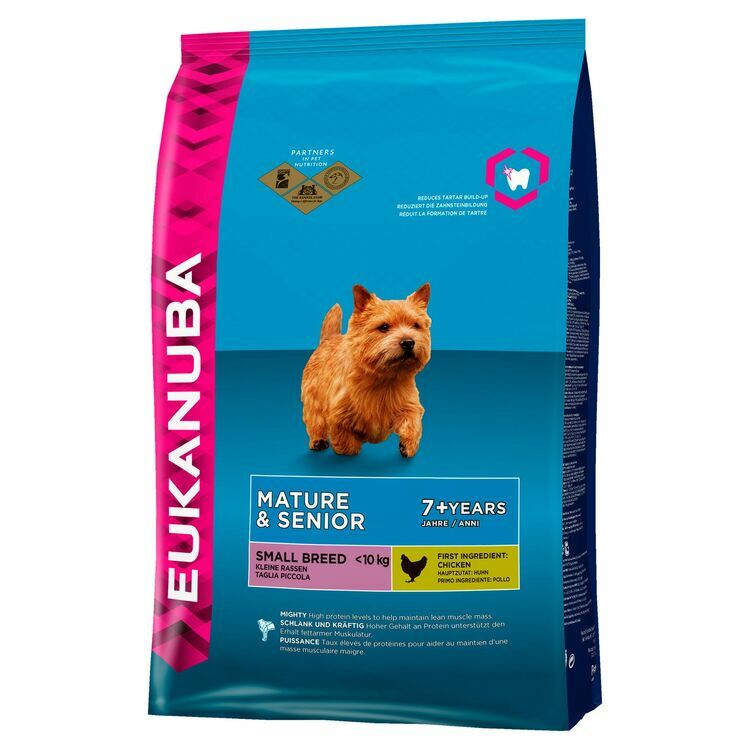 In addition to this, Eukanuba's Senior Small Dog food is also designed to work toward the betterment of a dog's dental health, immune system and the condition of their coat and skin.